With ToyConUK 2015 right around the corner, teasers and releases will start to trickle in. 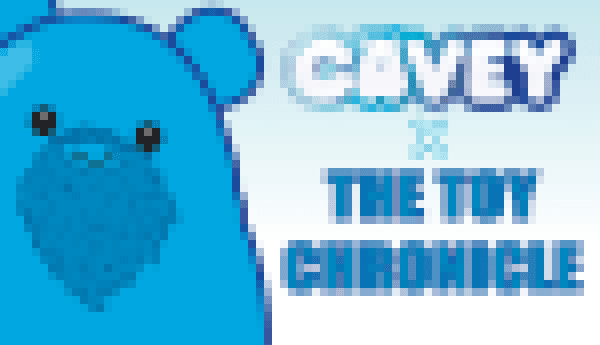 The Toy Chronicle sent over a little cryptic teaser about a release for ToyConUK and hopefully everyone will get the picture. Something to note about this release is that CAVEY is coming to an end. So, this should be a highly sought after release... whatever it is based on the teaser (FYI it's going to be a CAVEY). For those who are able to attend ToyConUK 2015, be sure to purchase tickets early and book that travel. As the year rolls on, more and more people are getting commissions done. Jon-Paul Kaiser's latest commissioned piece is a custom Squadt Ooze Terror Boy. Jon-Paul stated that he took this piece down a macabre path, creating the piece to have exposed and warped bones, with bloated flesh that was coming off in places. The red eyes of the piece work well with the typical color palette Jon-Paul uses. This should make the collector very happy. The wonderful photos were taken by Justin Allfree. For those interested in getting a commission completed by Jon-Paul Kaiser, be sure to send him an email through his website. In 2014, the Artist Collective paid out over $25,000 to hard working talented artists. 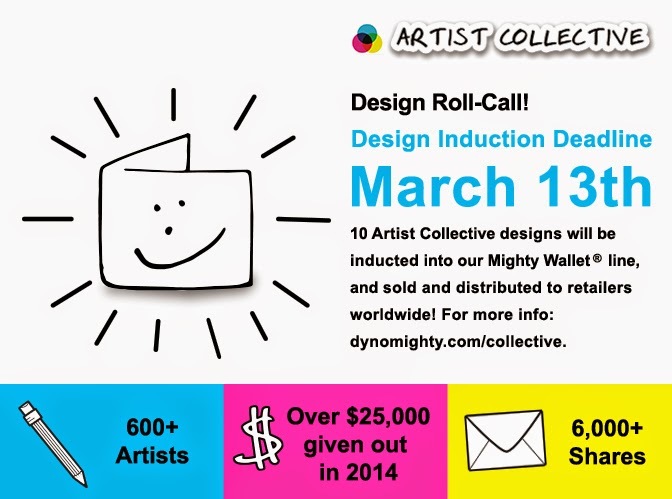 To increase this number, this year they will produce 10 Artist Collective designs as part of their full mighty wallet line that is carried by retailers in over 60 countries. This is HUGE exposure for the artists, not to mention it is on the amazing mighty wallet which is seen daily through everyday interactions. 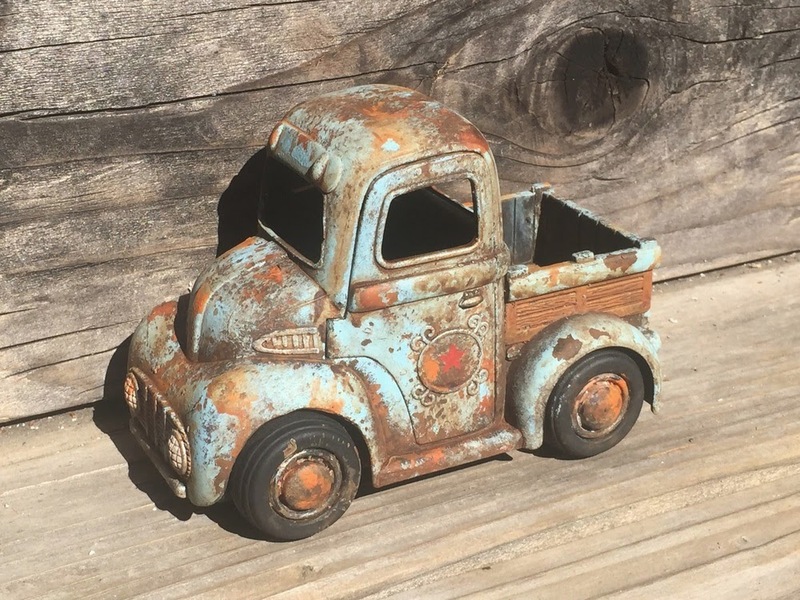 If you or someone you know would like to join Artist Collective it is simple to sign up, and once approved you can begin uploading your art immediately. Upload your designs before March 13th and you will be included in their next induction round! If you are not an artist you can still support independent art by shopping Artist Collective for your next mighty wallet. 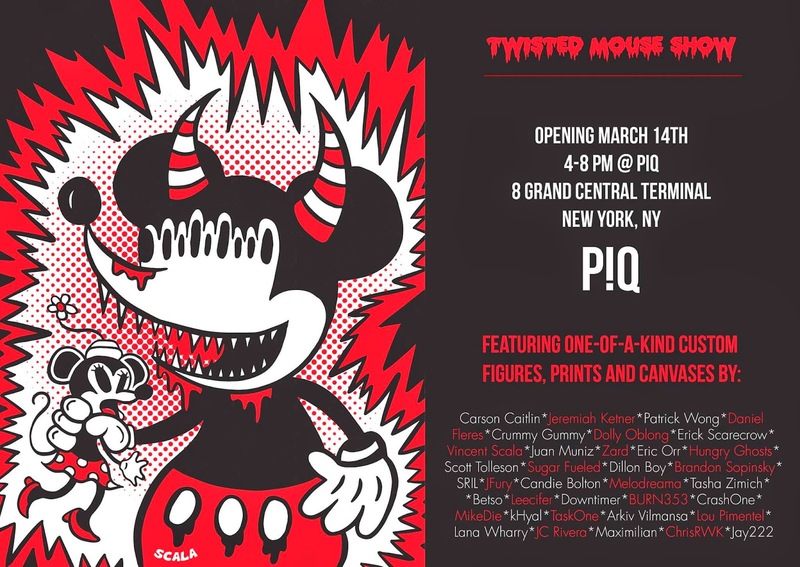 PIQ is announcing their Twisted Mouse show in their shop in Grand Central Terminal, literally the most convenient art toy shop and gallery in all of NYC. If you can't find Grand Central on your own, I can't help you. Twisted Mouse opens March 14 at 4PM and will feature a TON of awesome toy artists offering their interpretations of that most famous of mice, through custom figures, prints and original canvas artwork. Not to be missed! 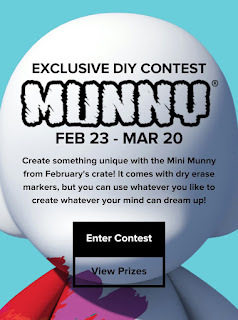 February's Lootcrate box included a mini Munny as part of the other, well, loot. As an incentive to break that little blank guy out and get creative, Lootcrate is holding a DIY Munny contest. You have until March 20th to get sharpies and paint flying and submit your custom vinyl in to one of the eight categories; Hero/Villain, Best Fashionable, Best Modified, Best Basic; Best Kid Design, Best Lookalike, Best Video Game, or Most Resourceful. 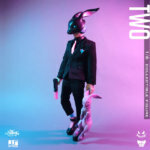 The contest winners will be based on votes from random strangers on the internet as well as famous strangers from Kidrobot, IGN, Nerdist and more. The highest voted custom will take home $500 and a year of Lootcrate while the Judges top pick will take home $100 and a six month subscription. DrilOne likes to paint and make things rusty. 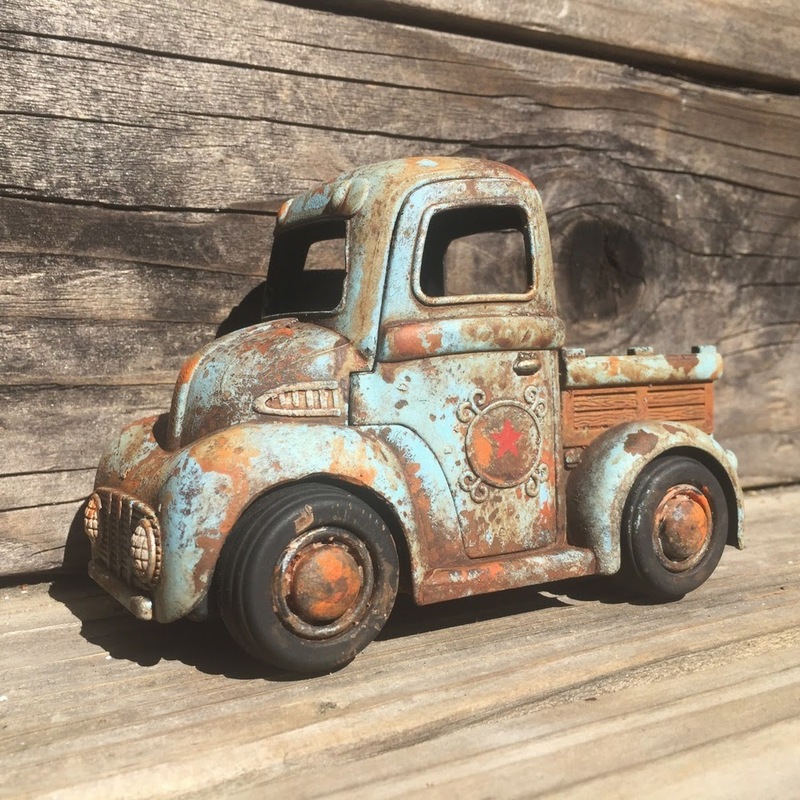 One of DrilOne's latest pieces is a Custom Fisher Price Pony Pickup truck, with working doors. 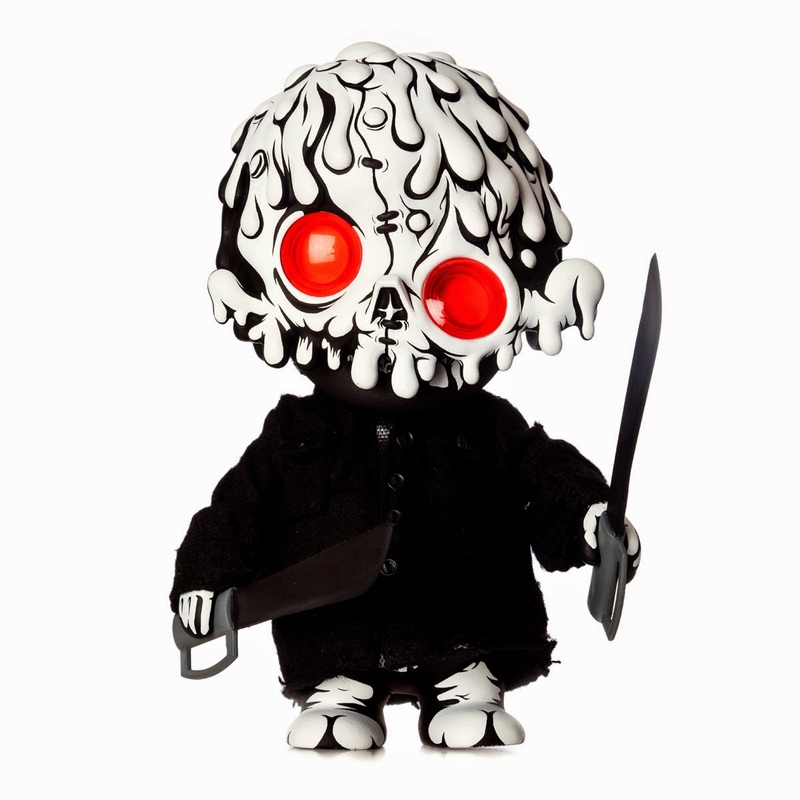 A nice piece by DrilOne, which is available for $140 plus shipping from his store right now. The Pickup measure around 5.5" long and 4" high. DrilOne needs to make some thrift store stops and paint up more toys. 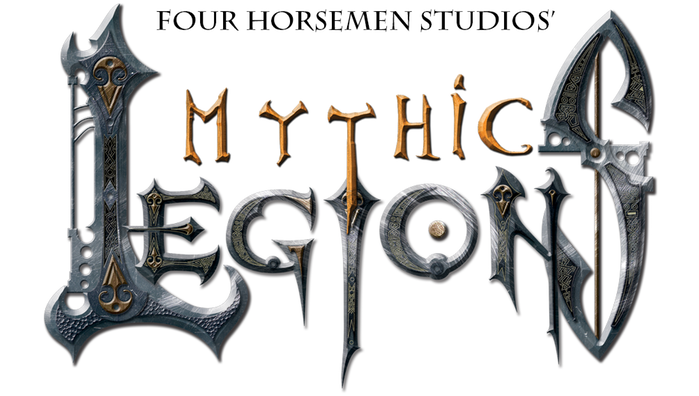 Four Horsemen Studios has created another Kickstarter to get a new batch of fantasy action figures created, called Mythic Legions. With a little more than 2 weeks left on the campaign and around $20k left to reach the goal, it's time to really push and get the word out. 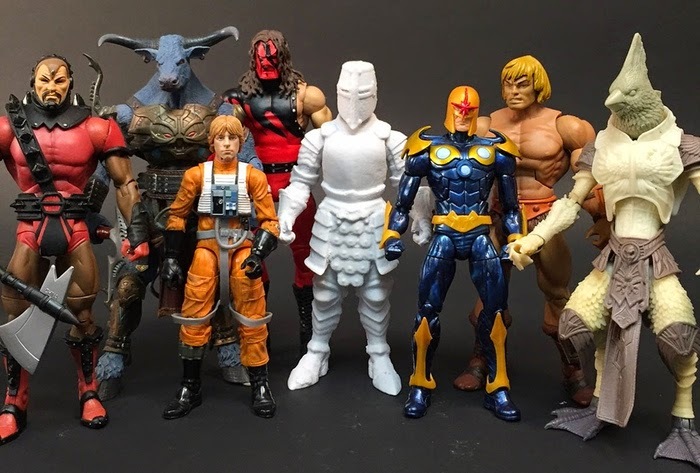 Nothing really explains this Kickstarter better than the video and Kickstarter page, so watch the video and head on over to the Kickstarter page to take a look at all the amazing figures. There are a ton of figures and add-ons, so make sure to look at everything available. Here is a picture to provide a sense of scale for the Mythic Legions figures. 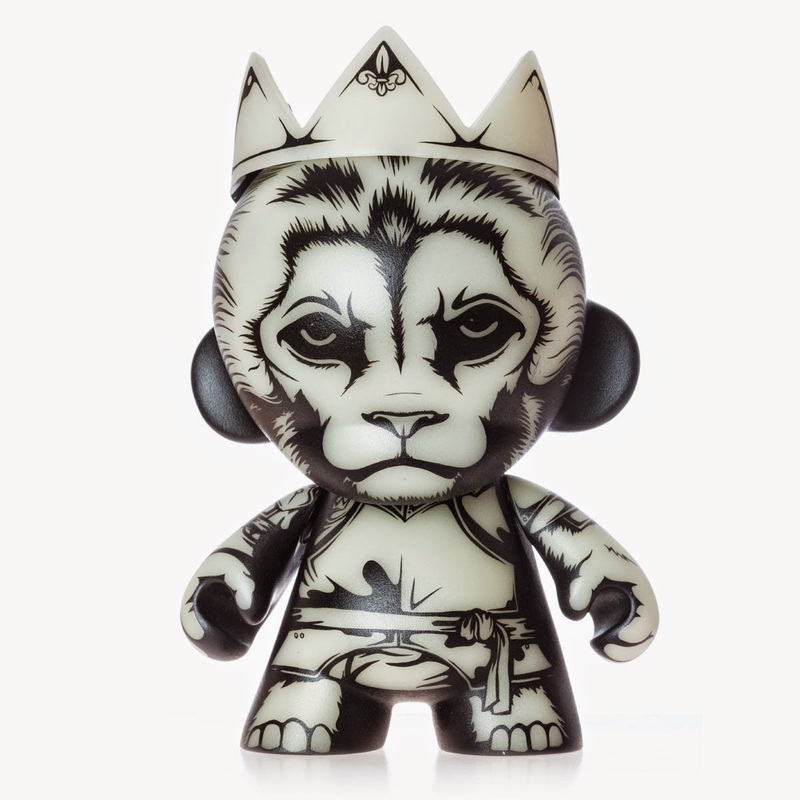 Jon-Paul Kaiser's latest creation is a simple, yet exquisite, Lion as King Custom 8" Munny. Adorned in his Middle Age armor and the crown his ancestors wore, the Lion surveys his kingdom and subjects with his regal gaze. Jon-Paul is definitely a master of creating depth and texture with very little color. Photography was done by Justin Allfree. David Stevenson was recently commissioned by a UK fashion stylist to create VOGUE Editor Anna Wintour. The finished piece is simple and clean, representing David's work very well. Be sure to check out David's work on his FB page.